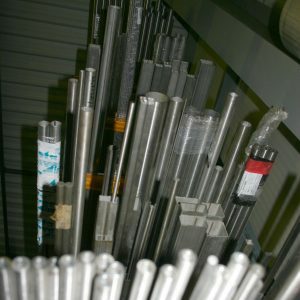 Frequent delivery of pipes, angles, C-beams, profiles, and other materials. 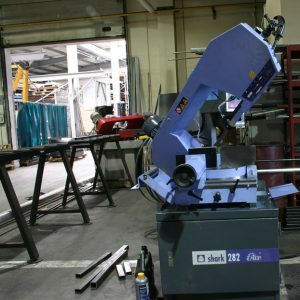 The ability to cut to size stainless steel, construction steel and aluminium. Straight and angled cutting. The ability of obtaining any number of copies and a short turnaround time.